In our 2018-19 and 2019-20 seasons Septura will be presenting an exciting range of programmes. Alongside our ever-popular An American in Paris, Christmas with Septura, and Kleptomania programmes, we will be performing five new programmes, each moulded round a particular theme or concept: Easter with Septura, Neoclassicism Reimagined, Human Nature, Ode to Joy, and One Equal Music. 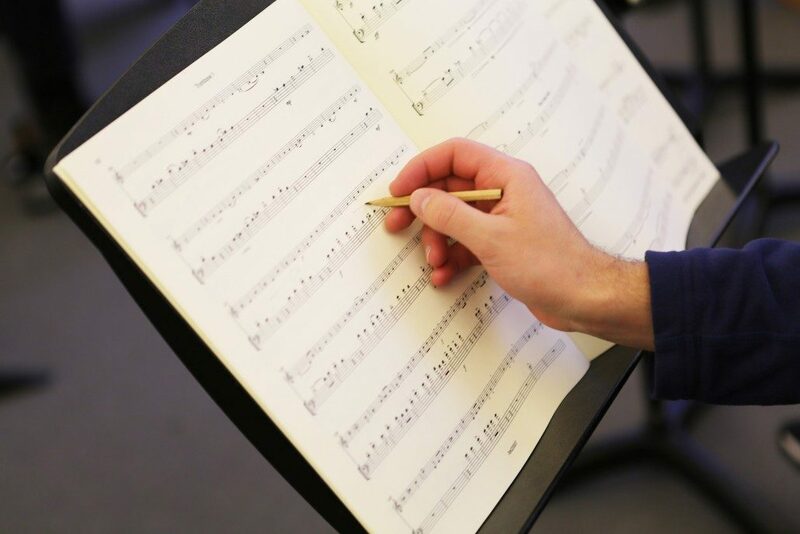 The seasonal celebration of Christmas has been the inspiration for so many great musical masterpieces, and brass instruments are a vital part of this festive musical fabric. 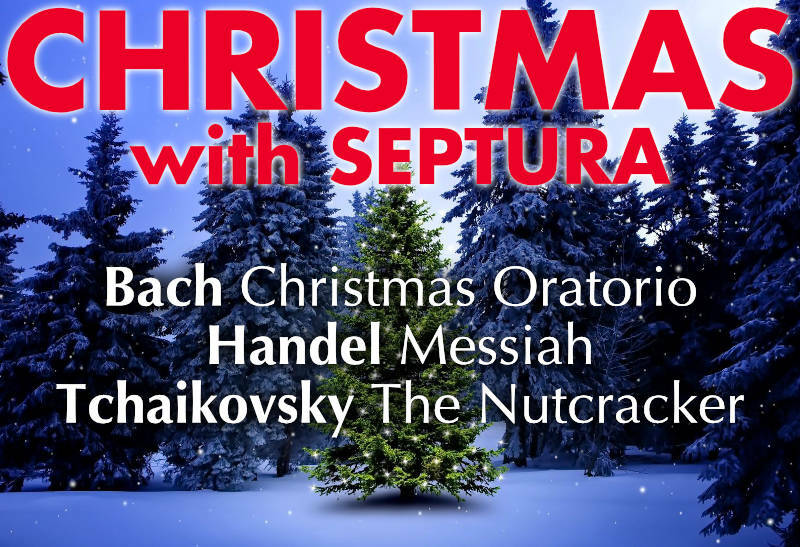 In this concert Septura focus on some of the highlights of the rich Christmas canon. 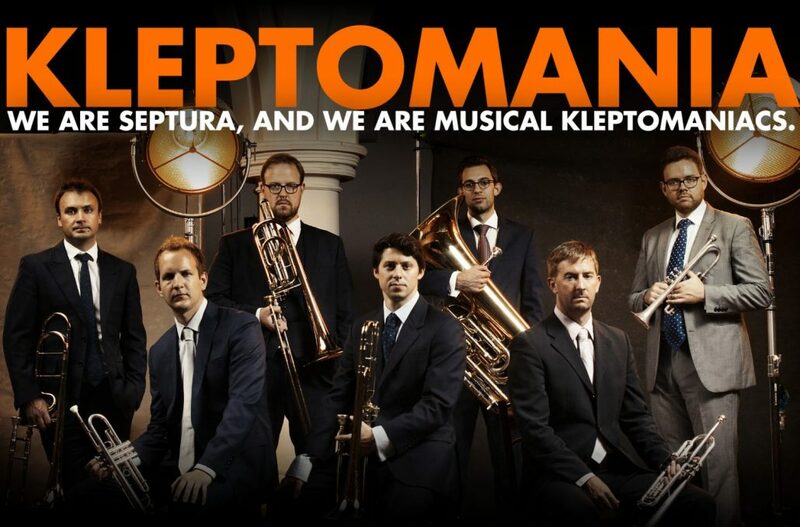 Where years of repetition have dulled the impact of these wonderful works Septura illuminate them afresh, casting them in a brand new light through the unique and uplifting sound of the brass septet. Strings reign supreme in chamber music, their extensive repertoire expressing the breadth and depth of the human condition. 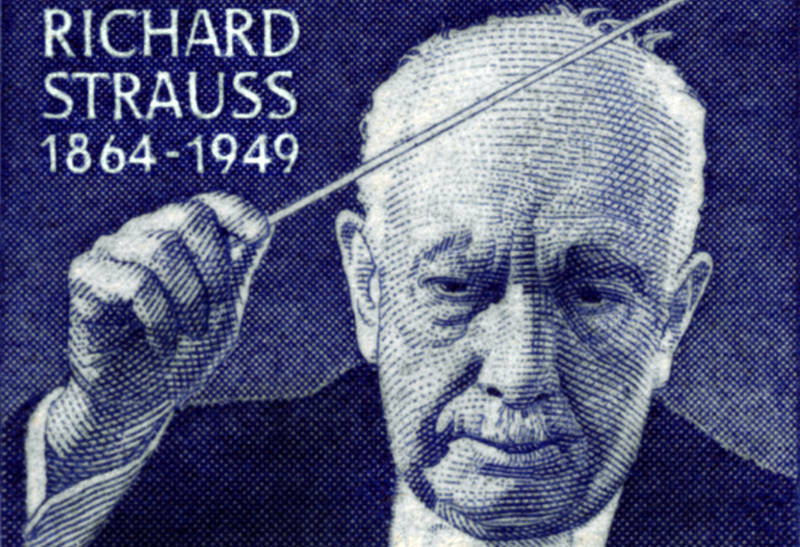 Three peerless examples – Elgar’s youthful Serenade, Walton’s turbulent Sonata, and Shostakovich’s masterful Eighth Quartet – are magnified by the uniquely powerful sound of the brass septet. The piano’s rich repertoire is tempting for transcribers, and Rachmaninov‘s Duets, Debussy’s Préludes and Mussorgsky’s Pictures at an Exhibition are certainly no exception. Images inspire a huge range of colours from these composers, and using all of the techniques in Septura’s vast arsenal these are brightly illuminated. Three great 20th-century composers turned to the past, re-imagining the music of the 18th Century, each in their own inimitable way. 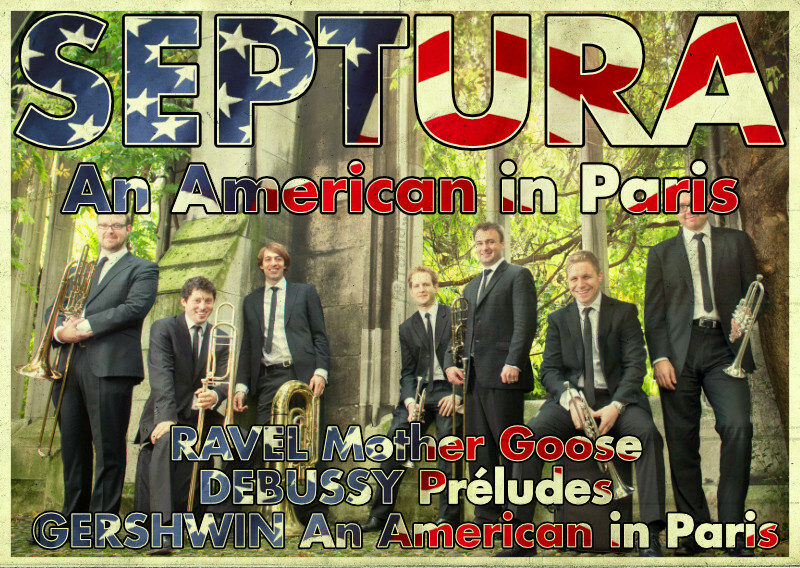 Septura illuminate these neoclassical masterpieces afresh, in new transcriptions of Prokofiev, Stravinsky and Strauss for brass septet. Nature has often provided composers and librettist with a way to reflect on aspects of the human condition. 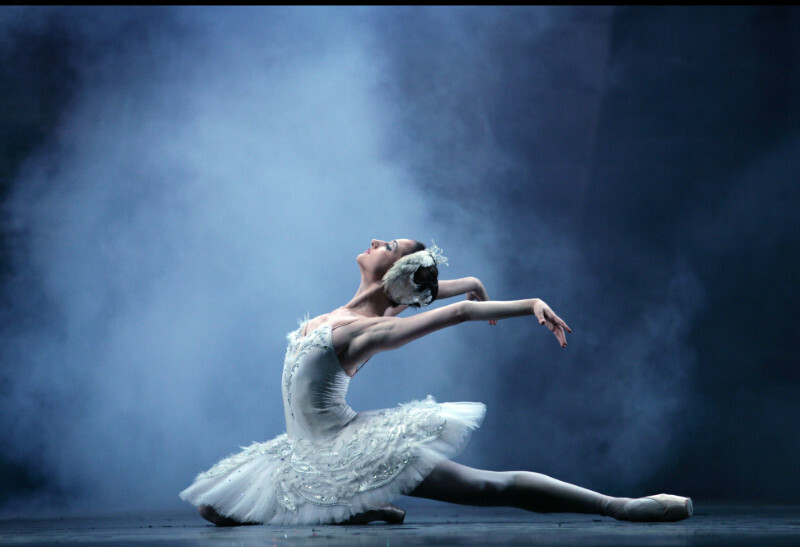 Love and loss are portrayed with nature’s help in works by three great composers: Blow’s Venus and Adonis, the first English opera; Fauré’s genre-defining mélodies; and Tchaikovsky’s iconic ballet, Swan Lake. Marginalised, neglected, ignored for centuries, and only now coming to the fore. The fate of brass chamber music mirrors that of the female composers of the past. 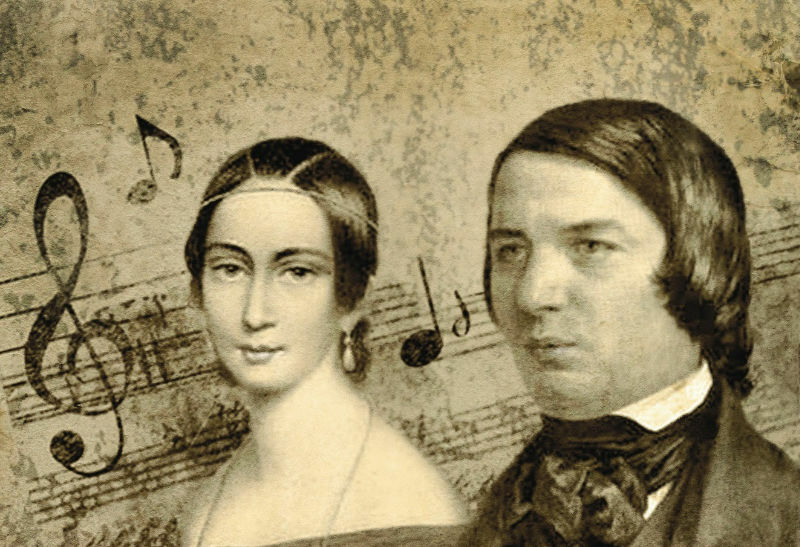 Our counterfactual history redresses both balances: placing the music of two female composers, Barbara Strozzi and Clara Schumann, alongside that of their historically more celebrated male contemporaries; and imagining that these women had written for brass.